For every student the final-year dissertation is the culmination of countless hours of research and effort, so it makes perfect sense to ensure that the presentation is as flawless as possible. Syntax mistakes, poor spelling or grammatical errors give a poor impression of even the best research. Some students rely on software to check their text, but software cannot detect inappropriate language usage or poor sentence structure in nearly the same way a professional editor can. 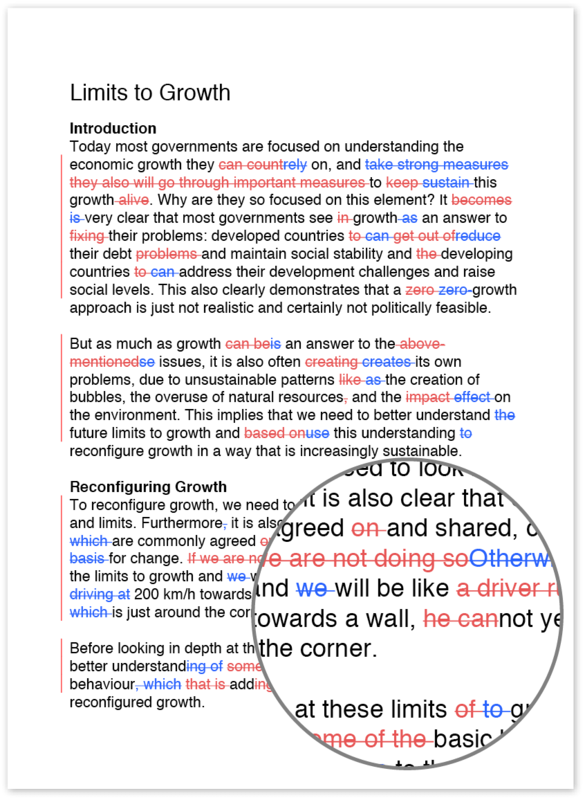 Using Wordy to proofread your dissertation will bring a fresh, objective approach to your work. On Wordy, dissertation proofreading is done by highly trained professionals with experience in 56 subject fields – from economics to physics. In addition to correcting spelling and suggesting correct phrasing editors will also offer constructive proposals for organising your information coherently. Wordy provides dissertation proofreading 24 hours a day, seven days a week, enabling your work to be checked wherever you are located. Our rates are extremely reasonable, and in addition to free re-edits we provide a money-back guarantee on all work. 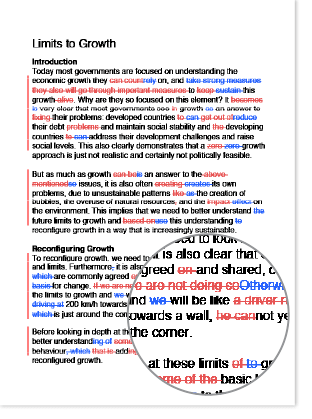 Although proofreaders do not advise on content, the robustness of the research, or the veracity of the conclusions, their expertise in transforming a dissertation into a well-written, logically presented document enables the researcher to more readily identify areas for improvement or to spot weaknesses in his or her work. Given the importance of a dissertation in shaping the eventual grade of the qualification received, it makes sense to use whatever legitimate resources are available to you to ensure your work is of the highest possible calibre. Using a UK and worldwide dissertation proofreading service that is quick, convenient and of premium quality is an excellent way to make sure your project stands out from the crowd for all the right reasons.